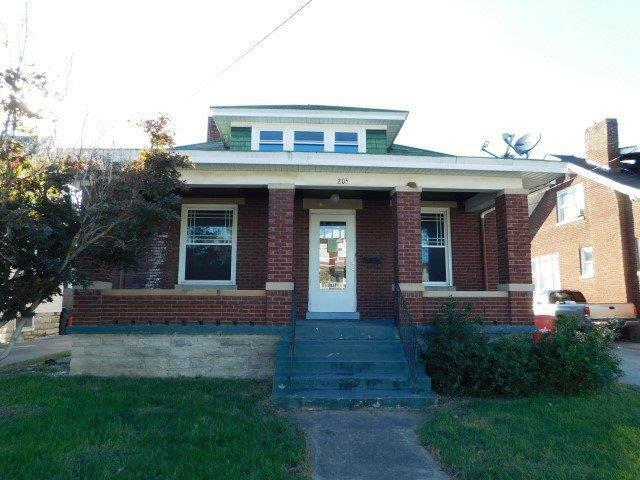 Charming 1.5 story all brick home located in downtown. The home features a 2nd floor bonus room-bedroom, along with a living room, family room, and kitchen with rear entry. The home is complete with natural hard wood flooring and beautiful wood trim and doors. Call today to schedule your showing!